Russell Woolfe, a faded TV producer, is struggling with his father’s death. Deeply uncomfortable with his own Jewish identity, he is torn between anger with his father—estranged over Russell’s marrying a non-Jewish woman – and grief over their failure to reconcile. At his father’s memorial Russell meets Joe Kuchinsky, a Polish survivor who unaccountably latches on to him. Kuchinsky claims to possess an ancient Hebrew manuscript that has been in his family for generations and which he wants to have translated before he dies. Kuchinsky believes fervently that the manuscript contains some important ancient wisdom—perhaps, even, the key to the survival of the Jewish people. Despite his doubts, Russell agrees to inspect the manuscript and tell Kuchinsky what it contains. Thus begins an international mystery that stretches a thousand years in the past, is wrapped in the tragedy of the Holocaust, and which comes to a startling conclusion that has dire personal consequences for everyone caught up in the saga. 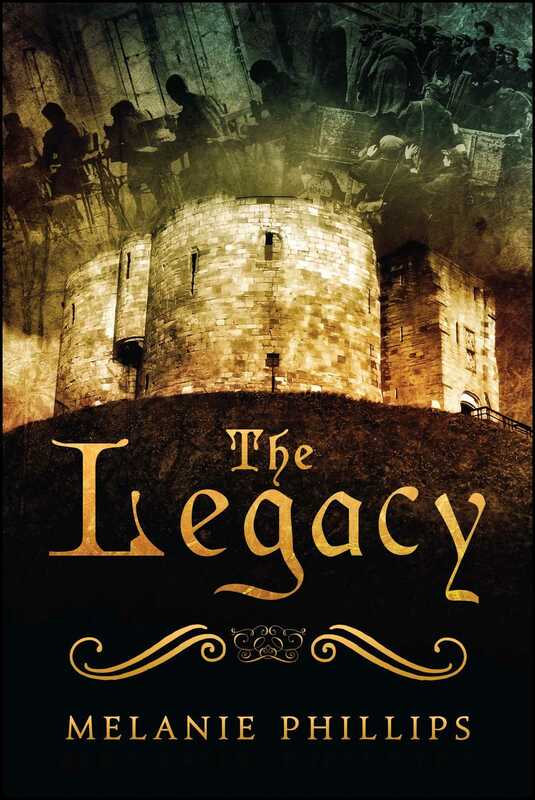 Filled with depth and pathos, The Legacy is destined to become one of the most important historical novels of the 21st century. "The Legacy is a book of passionate intensity. Like its author it is erudite and intelligent, brave and forthright. It is both a detective story and a rites-of-passage journey, as one assimilated Jew finds, in spite of himself, his true soul."